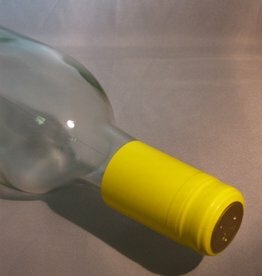 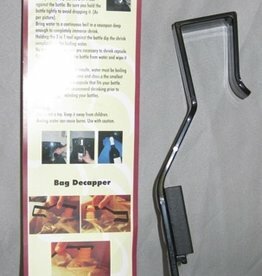 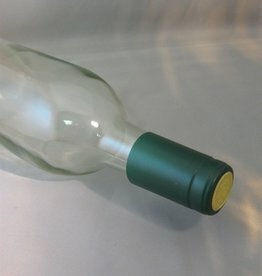 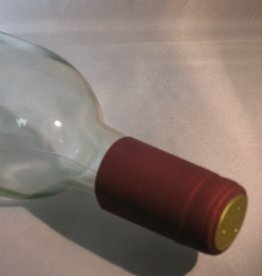 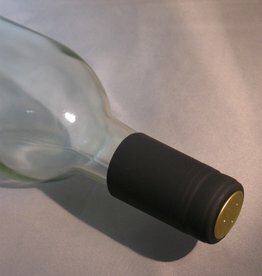 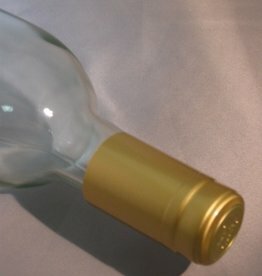 Speed up shrink-sealing and give a perfect finish to your wine bottle. 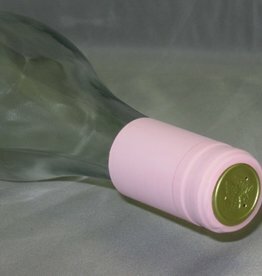 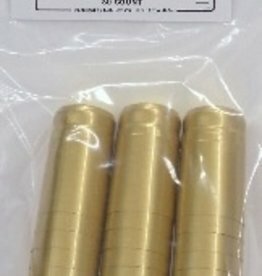 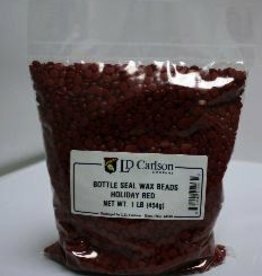 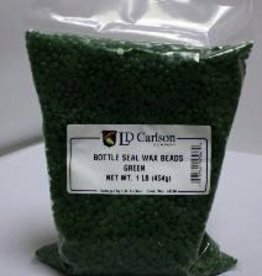 PVC SHRINK CAPSULES WITH TEAR TABS - Heat shrink capsules. 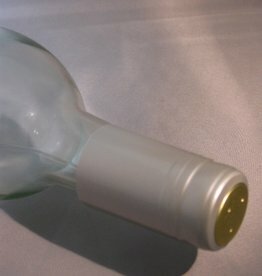 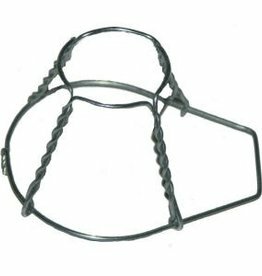 Easy to apply by dipping in boiling water, using a heat gun, or a blow dryer. 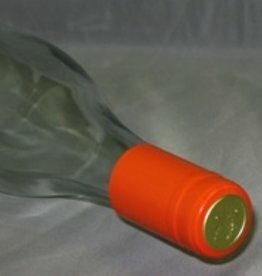 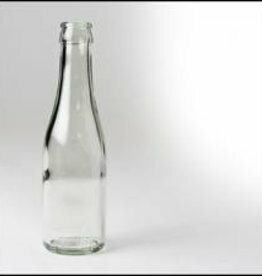 Large shrink capsules (34mm x 55mm) fit flanged top bottles. 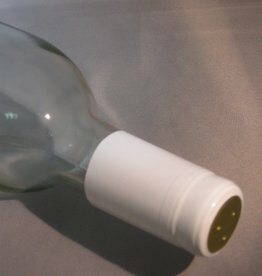 For use with plastic stoppers.